Talk to Google. Ask What You Want to Know. According to Livne, if the information you’re looking for is in your Gmail, Google Calendar or Google+ account, then you’ll be able to ask Google Search to find it for you. Google will begin rolling out the voice search feature over the next several days to all U.S., English-speaking users on the desktop, tablet and smartphone. The new voice-powered search will be added to most Google apps, including the Chrome browser for desktops and mobile, as well as Google Search apps on both the Android and iOS platforms. 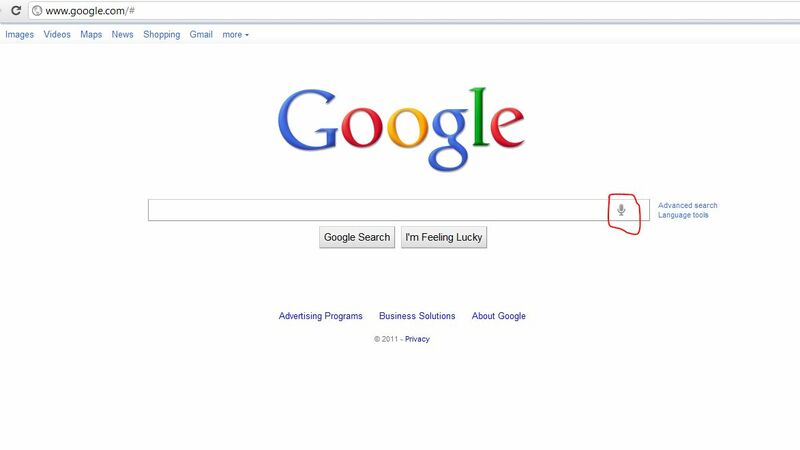 The service, which is available when you’re signed into Google, enables users to turn it on or off.